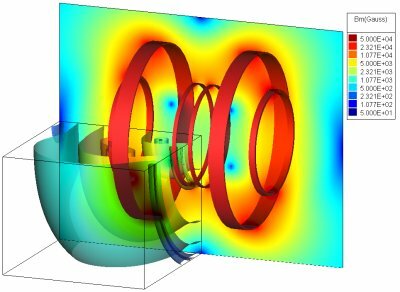 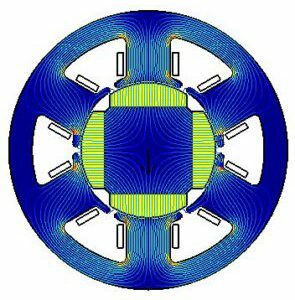 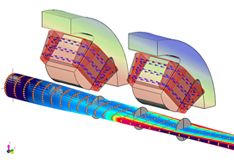 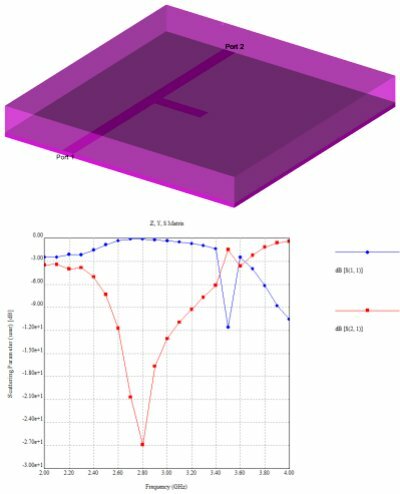 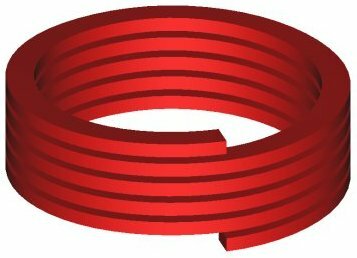 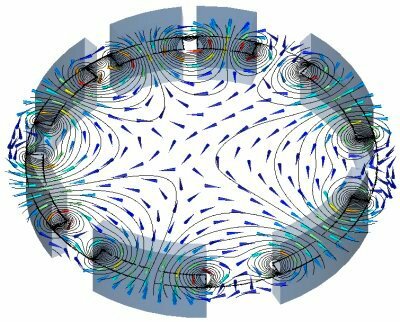 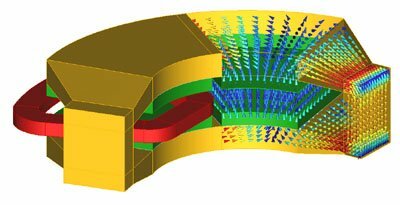 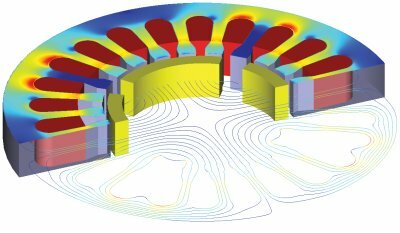 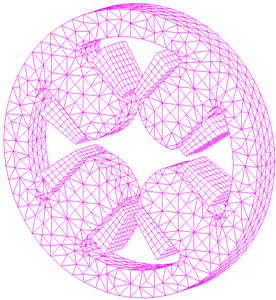 Design of electromechanical equipment, such as motors and solenoids requires electromagnetic simulation software specifically designed for magnetic analysis which inherently includes coils and windings and the ability to do transient analysis. 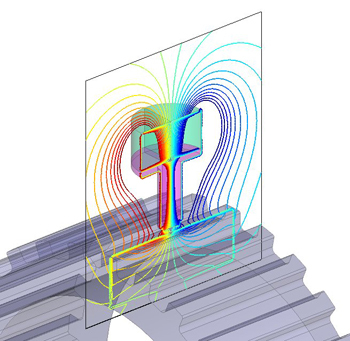 For design of sensors, magnetic shielding, or specific applications like Nuclear Magnetic Resonance (NMR), very high accuracy of the field may be required. 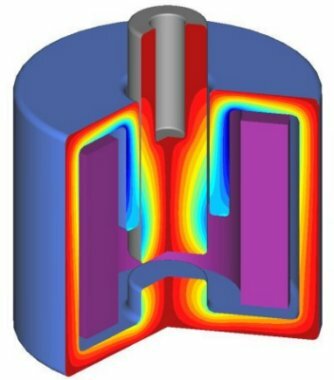 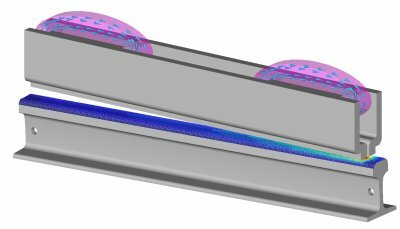 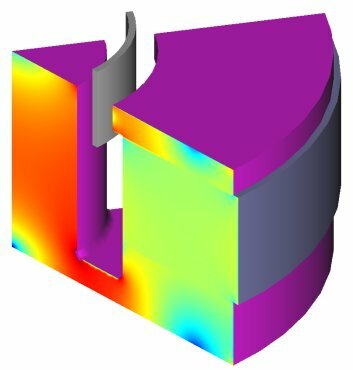 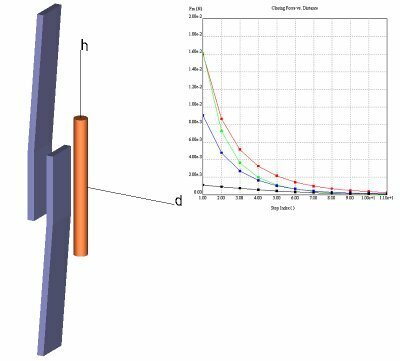 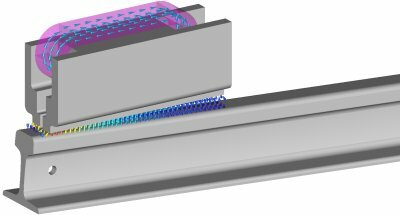 INTEGRATED’s CAE software offers the Finite Element Method (FEM) and Boundary Element Method (BEM) to specifically cater to this wide variety of applications in the magnetic analysis field. 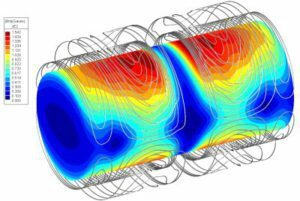 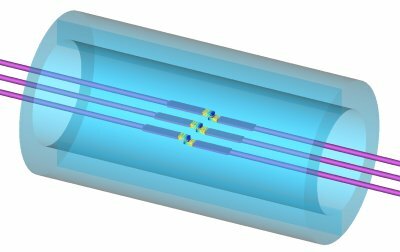 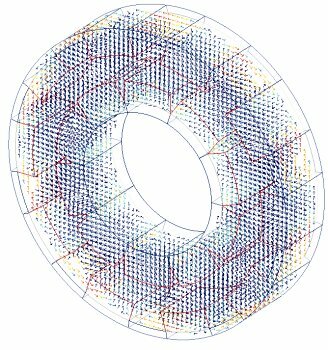 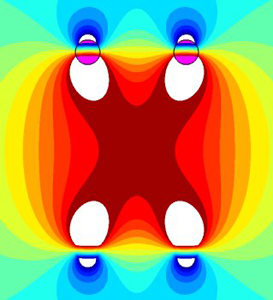 Combined physics interacting with different solvers provide the optimal solution for any electromagnetic or electrothermal problem.